Follow us on Facebook for breaking news, photos of recent happenings, major event reminders and more. Click on the image to visit our Facebook Page and click 'like' to receive updates. From time to time we publish an e-newsletter with information on upcoming fairs, expos and other events. You'll also find links to the blogs of others in the area writing on topics of interest to Conscious CT readers. Check them out for new voices on holistic health, spirituality and the environment. Check the Calendar regularly to see what's coming up. It will be updated as new events are added. Click on any event for a description, location and details. Note the link on the bottom of this and every page for quick access. TIP: Want to be reminded about an upcoming event? There is a feature in the Calendar that will send you a reminder by email at whatever length of time you choose before the event. Click the event and when the window opens choose 'Set Reminder' and select the interval. That's it. If this is your first visit to Conscious CT please visit our Welcome Page for an introduction. We publish an occasional e-newsletter, update the pages continuously and do a major update to our activities pages quarterly. 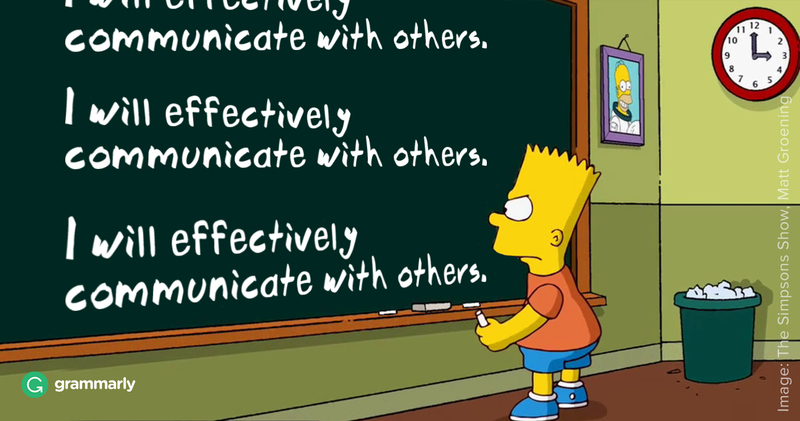 Effective communication is as important to our well-being as the food we eat. It can be either nourishing or toxic to our relationships and to our self. Learn fundamental and valuable skills of communication to best represent our true selves for creating a state of oneness. Presenter: Dori Garcia, MS, Vibrant Health Advocate. Remember your friends and neighbors by bringing a non-perishable item to donate to the local food banks. This monthly free program of the Alliance For Holistic Living begins at 7 p.m. on Thursday, April 18 and will be held at the Vibrational Healing Center in East Hartford at 966 Tolland Street, (860) 289-7667. No reservations necessary. For more information on the Alliance see their Organization Profile. On Saturday, April 27, from 10-3, the 20th Annual World Tai Chi & Qigong Day will be held on the Colchester Town Green. More than 20 Tai Chi and Qigong teachers will present 30 free classes in these ancient Chinese martial and healing arts. You’ve heard about the benefits of these practices before and here’s an opportunity to find out what the excitement is all about. For details, class and demonstration schedule, go to website. On Saturday, April 27, Mondazzi's Book & Bead Outlet in Windsor will hold their next Psychic & Wellness Fair. The fair is from 10-4:30 and includes readers and practitioners. See flyer for participants. Mondazzi's is located at 570 Hayden Station Road in Windsor. » See for more information. There is a lot of information on Conscious CT. We've tried to arrange it logically, but we keep adding new pages and you might have trouble finding something specific. For an overview of the website read Tour of Conscious CT. For a listing of all pages on the website see our Site Map. Or search our site using a specific name or phrase.